In keeping with its individual nature, the name 'Fiordland' was adapted from the Scandinavian word 'fjord', emphasising the area's uniqueness. It is a wild, untamed landscape; nature at its best. A world heritage site on the southwestern tip of the South Island, the majesty of Fiordland’s scenery is truly breathtaking and it's no surprise that writers like Kipling were inspired by its beauty. 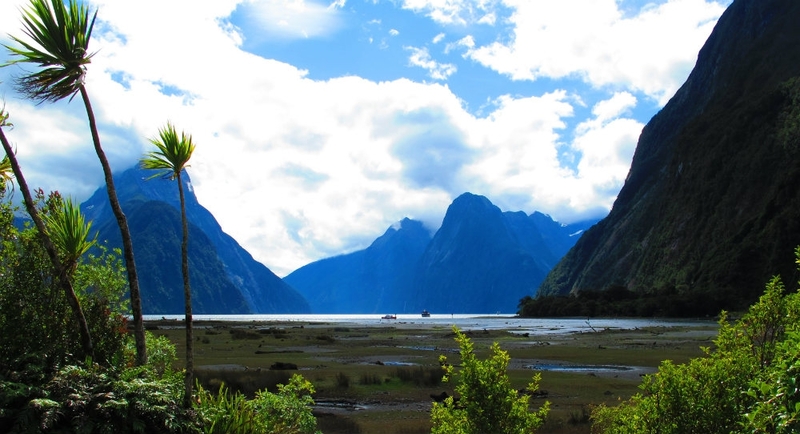 While here, you can visit Milford Sound and Doubtful Sound; be seduced by the commanding Southern Alps; and marvel at the numerous waterfalls and rich, unyielding rainforest that, all in all, will make you feel like you're in another world. 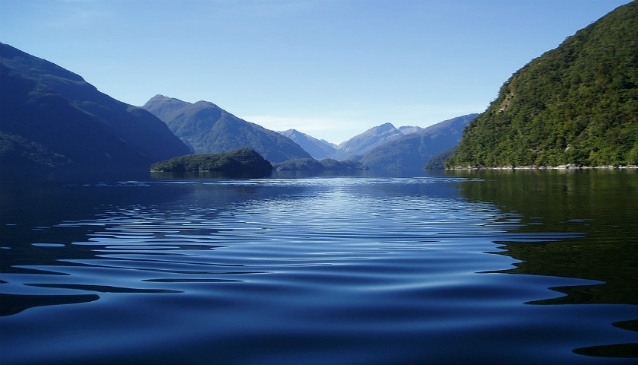 Lovers of the great outdoors will be spoiled for choice in Fiordland. Watch the world go by on a kayaking tour, fly over the snow-capped mountains, or cruise up and down the lakes and fiords. And don't be content to stay above water - try diving below to try and find the rare, black corals unique to the area. Named after the Welsh town of Milford Haven, Milford Sound is often judged to be New Zealand's most popular tourist destination. Deep fiords and sheer cliffs give the place an 'otherworldly' quality and you'll need your camera ready when you see the spectacular Lady Bowen and Stirling waterfalls. Named by Captain Cook, who was unsure if entry into the area was possible, Doubtful Sound is larger than it's neighbour, though less accessible. Most areas can only be reached by boat (overnight cruises from Pearl Harbour are an attractive option), but it's worth it to see the rich vegetation, dramatic outcrops, gushing waterfalls and quite stunning landscape. 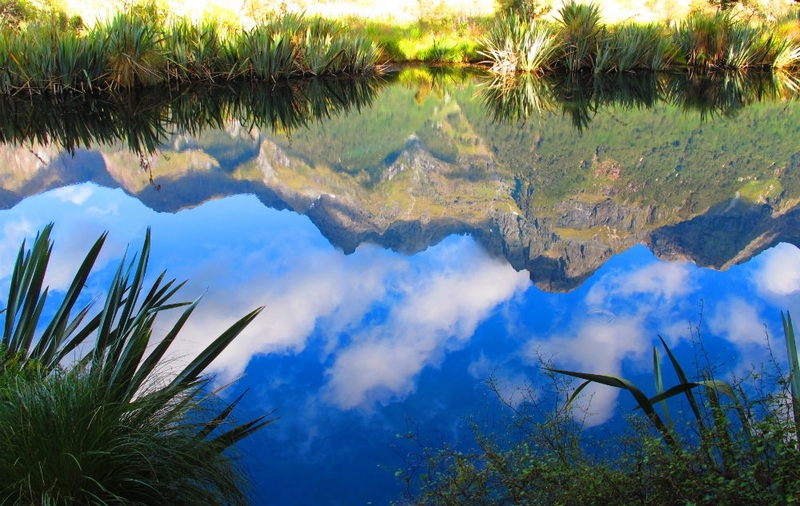 Three of New Zealand's designated 'Great Walks', are situated in Fiordland. The Routeburn Track runs roughly from Queenstown to Te Anau (32km) and is popular with day hikers, who like to 'dip in and out' of different legs of the route. The more adventurous can complete the whole track in three days, stopping at designated huts along the way. The Kepler Track is 60km long, circular, starting and finishing at Lake Te Anau, to where shuttle buses run during summer. The most famous Great Walk is the Milford Track, which stretches from Lake Te Anau to Milford Sound. Because of its popularity, the track is heavily regulated, especially during summer (number of walkers is limited), and independent camping is not permitted. It is advisable to book your place on the Milford Track walk well in advance. All Great Walks can be undertaken either independently or with a guide. 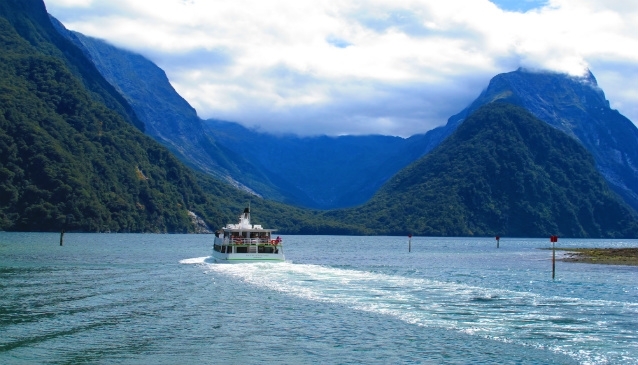 Many visitors will book scheduled coach excursions to Fiordland, usually from Queenstown, although there are also trips that run from Invercargill. 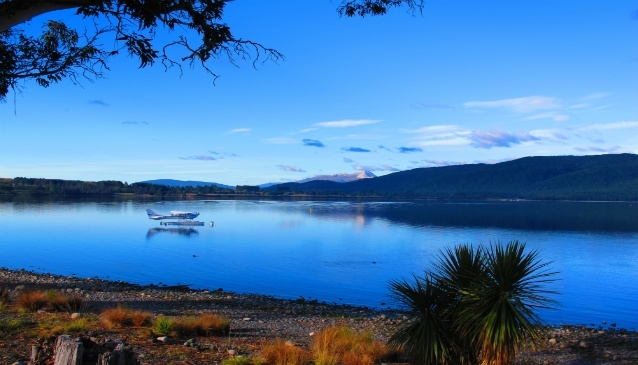 Those that opt to drive themselves, usually head for Te Anau or Manapouri, and then book with tour operators to get them to Milford and Doubtful Sounds or the other fjords. 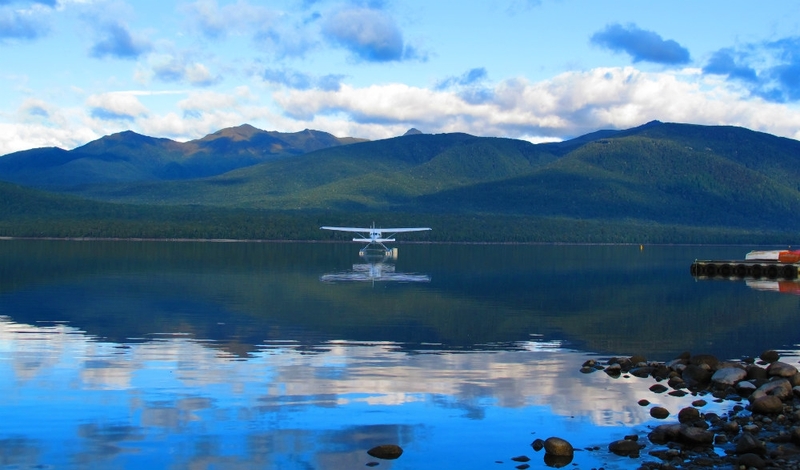 Fiordland Scenic flights can be booked from Queenstown and Te Anau.